In older homes windows and doors were designed to be smaller since the available products during the time these homes were built were not very energy efficient. Today with vinyl framed windows and sliding glass doors with Low E (low emissivity) glass there is no reason to not embrace the outside – which in this project was essential. 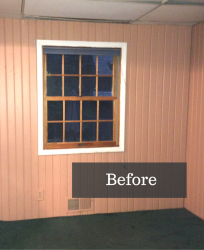 The old double hung window was removed and replaced with a 5’ wide vinyl framed low E sliding patio door with integral grids made by Polaris. This door makes it simple for Tim and Bridget to slip into the hot tub on a cold winter night or for Bridget to start digging into the new design she has planned for her garden this year (given the picture of her old garden – I can’t wait to see what she has in store for her latest version!). John Fronek (Operations Manager for Cleveland Design and Remodeling) suggested to increase the size of the interior opening from the dining room into the new mud room and entryway so more natural light from the sliding patio door would flow into the dining area as well. Finally – a small transom window (with grids that match the door) was added on the north wall between the new cabinets so light can stream in from both exterior walls of this room. 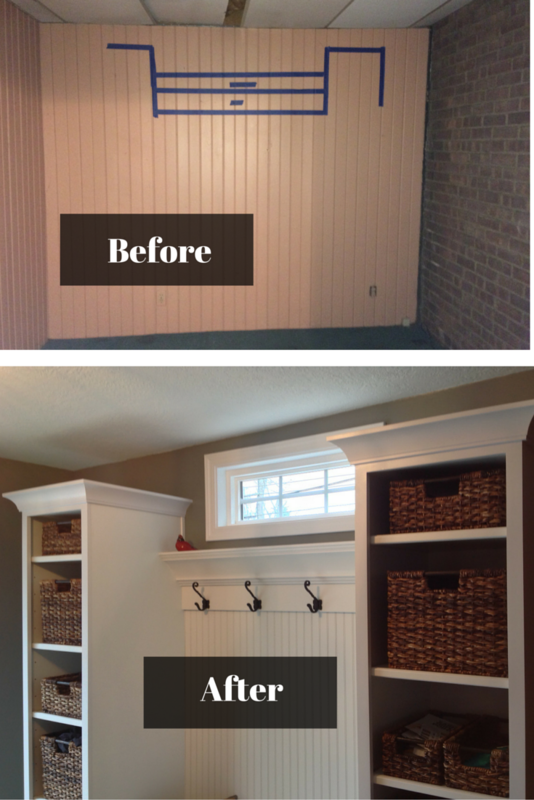 The before and after pictures show the dramatic change! A cabinet design with looks, storage and function ….from a contractor who actually listens to you! 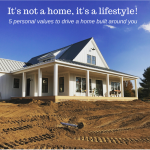 I know from talking to many homeowners in my years in construction how frustrating it can be to “work” with a contractor who says to you, “Lady – this is the way we’re going to do your project!” The reality is many contractors are not the most flexible tools in the shed. They have products and processes they want to use (even if they are outdated) – and bending them to meet your vision is not usually in their DNA. A key design element and focal point of the room is the vertical cabinetry and bench seating on the north wall. 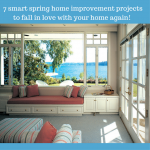 Although Bridget loves the completed project when the Cleveland Design and Remodeling team presented the original design for this cabinetry she said to me, “Quite frankly Mike – I hated it!” Ouch. The new cabinets include a classic beadboard center section and provide vertical storage which neatly houses all of the towels and accessories for the hot tub (these cabinets were made by Freedom Design). All the shelves are adjustable for maximum flexibility. A series of hooks provides a convenient place for coats (definitely needed in the ever-changing Northeastern Ohio seasons) and robes for the hot tub or book bags for future owners of the home. 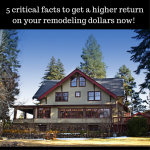 Not all quality in a remodeling project is visible. It’s often the support behind the work which will make a project last. In this design there is a place to sit down to take off and store muddy boots after working in the garden or your shoes after a long day. John (being the fanatical construction guy he is) decided to add heavy duty deck screws between the seat and the corbels (i.e. the wood underneath the seat). Now this seat probably wouldn’t even break if you had an elephant step on it (maybe a bit of an exaggeration – but it’s still super sturdy)! 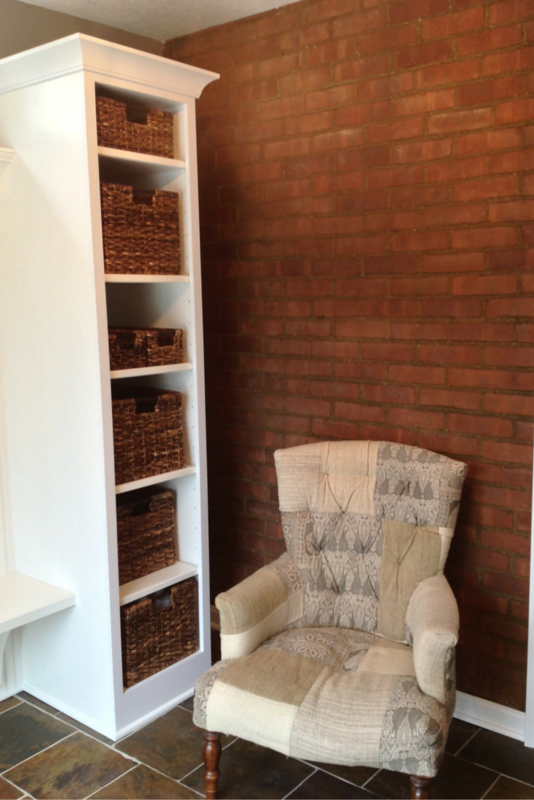 The original room was used for a home office before the mud room and entryway remodeling project. Since the O’Callahans also did a new basement remodel (click here to learn about their basement remodeling project) their existing desk and computer were able to be moved downstairs. 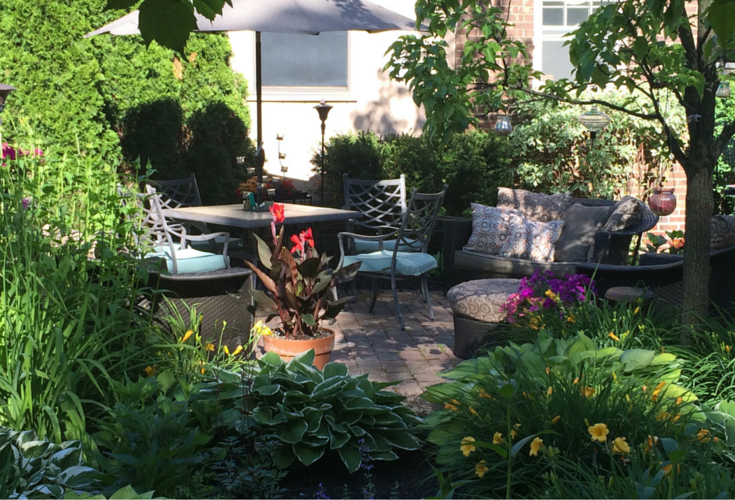 Now the newly remodeled room has space for a comfortable chair with room and a place to read….all while enjoying the sights and smells of the garden! 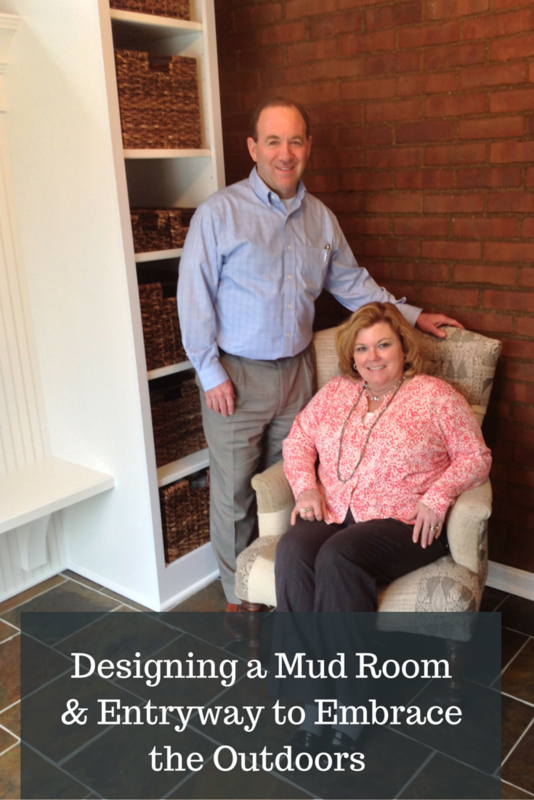 Can a mud room and entryway be more than just a place you throw stuff on the way inside the home? You betcha! 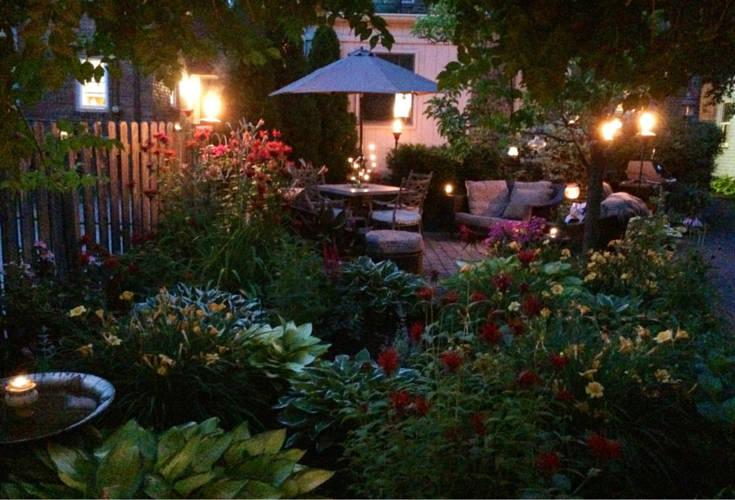 With proper planning and a collaborative construction partner some fun things are possible which allow you to embrace you entire home – both inside and out. 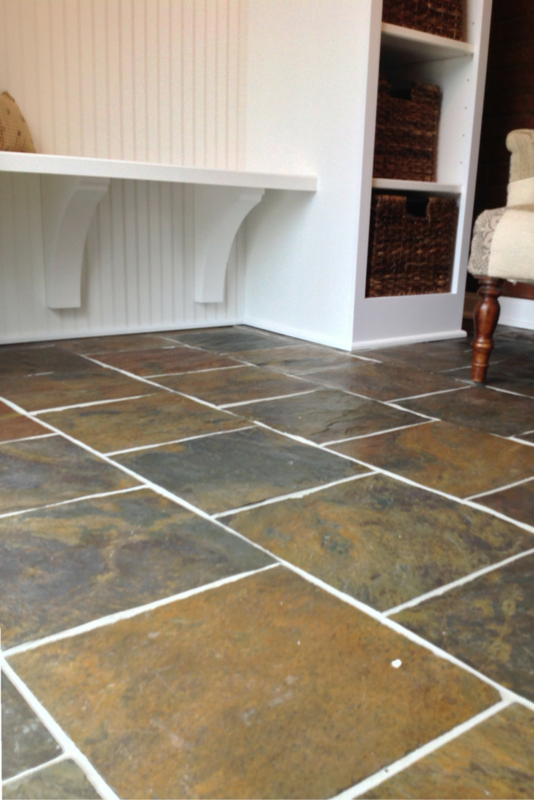 If you want any ideas to improve your entryway or mud room call the number below or comment on this article. 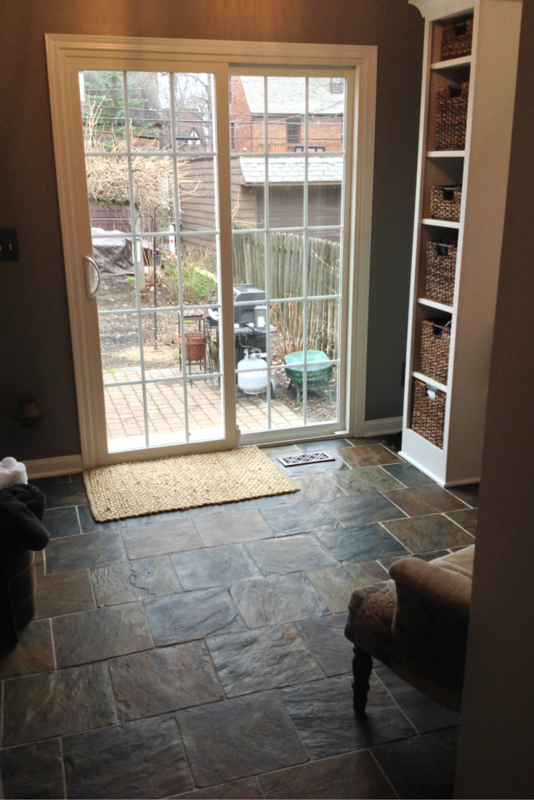 For more information on a Cleveland entryway remodeling project call Cleveland Design and Remodeling at 216-658-1270. 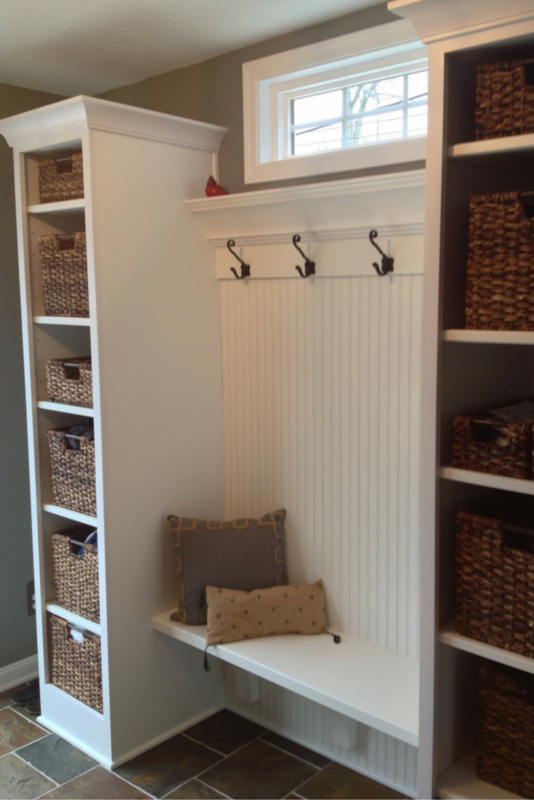 For efficient mud room storage solutions in Columbus call Innovate Home Org at 614-545-6888.